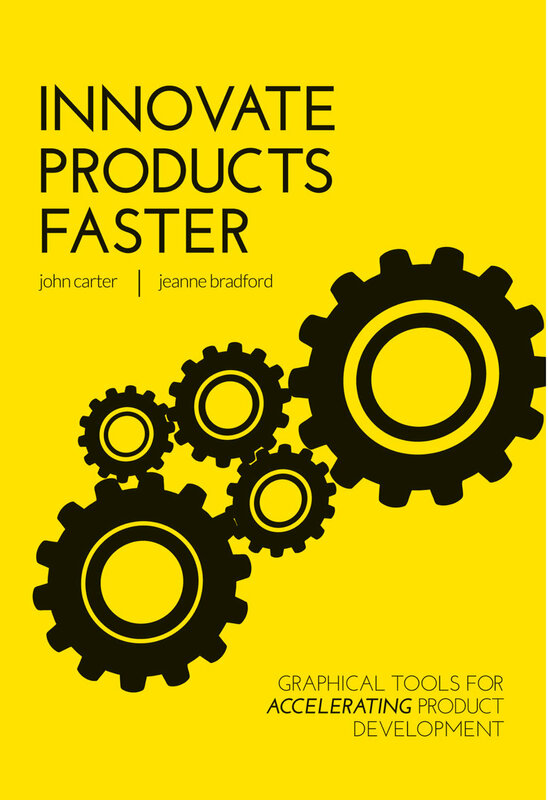 Comprehensive tools for faster product innovation, high performance team building, and agile transformation. TCGen is a Silicon Valley-based consulting firm that helps companies accelerate new product introduction, empowering teams to deliver marketplace winners. Our consultants have a proven track record that includes expertise in building high-performance teams, and in monitoring new product development performance. TCGen is a Silicon Valley-based product development consulting firm that helps companies accelerate new product introduction, empowering teams to deliver marketplace winners. Our product development consultants have a proven track record that includes Agile transformation consulting and product portfolio management for new products. Our practice also includes expertise in building high-performance teams, and in monitoring new product development performance. Agile is no longer just for software. The speed and agility that software companies have enjoyed, is now available in any domain. We have case studies from wearables, consumer electronics and medical device companies that have undergone agile transformations, using select practices from the Agile toolbox, scaled to fit their organizations. Our experience and primary research show how to apply sprints and other Agile practices, to speed new products to market. Successful product developers see new product concepts – even a drawing on a napkin – as an asset, as part of a product portfolio that must be managed to realize its true value. Best in class developers have a comprehensive product strategy with a vision, tied to a strategy, that is tied to a new product portfolio including technology and product roadmaps. Through a management system that includes portfolio management for new products, companies make better decisions faster. Now available in book format on Amazon. The tools from the book are available for download here. In new product development, innovation may entail technical risk, market risk, risk relating to outside partners, or events far beyond your control. No new product development program can avoid risk. However, much more than business-as-usual can be done to anticipate and mitigate risks proactively. The fastest way to destroy an Agile implementation is to let functional silos get in the way. Unfortunately, it happens all the time. And it happens because many companies underestimate the organizational implications of a successful Agile implementation. The steps to create predictive product development metrics are often represented as a tree. Learn how you can avoid Bad Product Development Metrics. Learn about the new product development process at Apple including the major issues and four step approach to transform Apple’s new product process. Four times Apple tried and failed to adopt a consistent product development process. We established a target metric with the aim of seeding the changes within the organization so that they took root. Product Development lessons learned from developing BOSE’s blockbusters products - BOSE’s Noise-Cancelling Headphones and the BOSE® Wave® Music System.